We have always had good connections with our local schools! In the past Ben, our minister, was a long serving governor at Wormley Primary School, reluctantly giving it up to make room for his studies. We’ve also run after school clubs there as well, and are delighted to see our friends at St. Augustine’s & St. Laurence taking up the mantle with their Messy Church events. 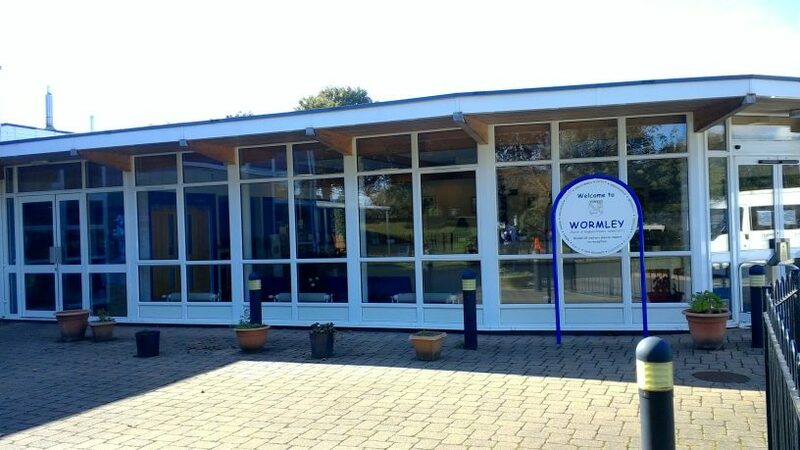 Currently Ben is involved in taking regular assemblies at Wormley Primary School and also for the short term, Broxbourne CE Primary School, as well as running a weekly Christian Union at St. Mary’s High School during Friday morning break. As a resource for others, Ben’s assembly outlines can be found here.